Ravello, a resort town set into the cliffs 365 meters above the Tyrrhenian Sea is an extraordinary place – possibly the crown jewel that is the Amalfi Coast — and one that not only makes for a destination wedding never to be forgotten but that also speaks to me in a special way. You see, the sun-drenched south of Italy is in my veins; my father was born and raised in the south. The entire area along the spectacular Amalfi Coast – stretching 50 kilometers along the southern edge of the Sorrentine Peninsula – is truly life inside a postcard. Picture perfect. And coming from a photographer, that is high praise, indeed! 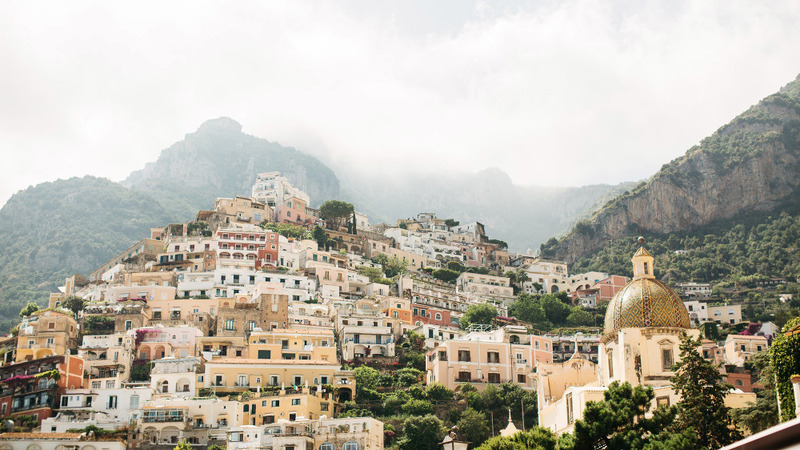 Soaring cliffs, small beaches and pastel-hued fishing villages, coupled with magnificent hotels with magical views out over the rugged coast…that is Amalfi. Positano is one of the best-known of the Amalfi towns, and it is a real-life fairy tale of beauty, truly beyond photogrenic. Ravello is very much Positano’s equal, and we believe it is Amalfi’s hidden treasure. My studio partner, Lucrezia, and I love working in Ravello. The cliff-side terraces and gardens, the breathtaking panoramas, the enchanting mountaintop setting overlooking the Amalfi Coast (which surely must qualify as one of the most beautiful coastlines in the world), the ancient stone streets, all make Ravello – known as the City of Music – a spectacular place for the most important day of your lives: your wedding. 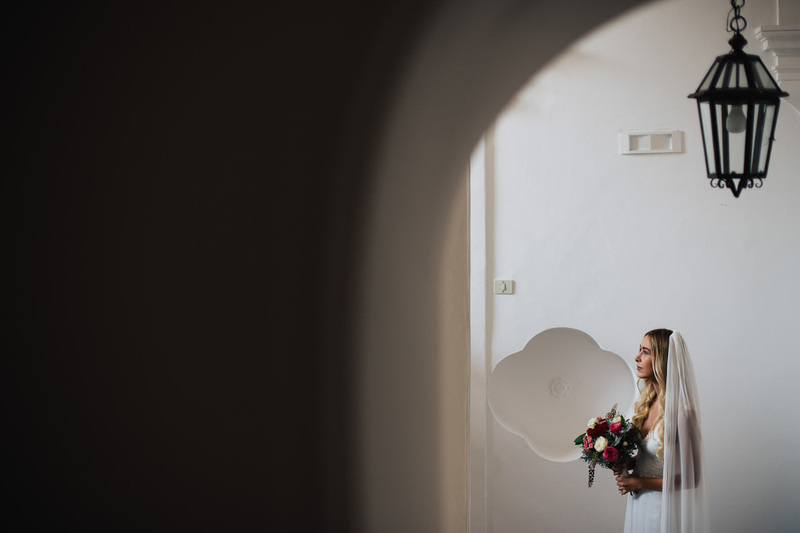 For the bride and the groom, Ravello is something very special. And we aim to capture all of that specialness in our work. On your day. We are visual storytellers. We special in destination wedding photography and, although we work all over Europe and also in North Africa and Australia, there is something very extra special for we two native-born Italians to work in our home country and, of course, to be someplace as extraordinary and elegant and almost other-worldly as Ravello. Of course, as with any location that you choose, Lucrezia and I will create unique images that capture the beauty of your day in a wholly authentic, natural and surprising way. Perhaps you would like to know a bit more about us and about how we work. Certo! Our work is both organic and natural. We seek to tell a story – your story – through photos that fully capture the moments of romance and of joy, of delight and of tenderness. We are not the photographers you hire to do x number of photos of the bridal party, some number of the bride’s family, etc. No, that isn’t us. We are about giving you photos that will make you smile and cry just a bit, too – possibly at the very same time – and capture things you might not even remember but delight in seeing. We are a small, exclusive studio, and we are limited in the number of clients we are able to take on. We would love to hear from you. Contact us today and follow us on instagram, we hope to be part of your special day.